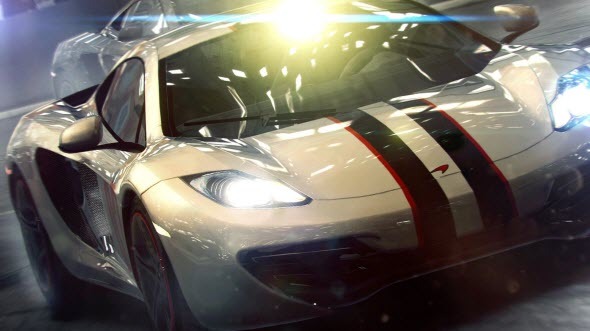 Codemasters keeps entertaining us with new great GRID 2 trailers. This time the developers showed the gameplay video that demonstrates the race in Dubai with difficult and exciting road. Together with new GRID 2 trailer we have another one thing for you. 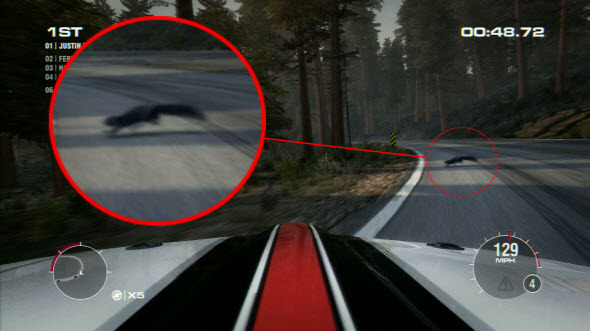 It is an interesting game's screenshot from GamesRadar that shows one of the GRID 2 road. And on this race circuit you are not alone - little nice squirrel crosses the road right in front of you! We hope, that in GRID 2 there will be much more other surprises.